The Director of Audience/Consumer Revenue is responsible for the strategy, execution and optimization of Consumer Revenue, Home Delivery Volumes and Digital Only Volumes for San Antonio Express. Reporting directly to the Sr. Director of Audience/Consumer Revenue and the Publisher of the San Antonio Express News, this is a key leadership role at Hearst Newspapers. This position will be located at the San Antonio Express News offices in San Antonio, Texas. The primary focus of this position is to work with local department heads and Hearst leadership to achieve consumer revenue goals in the categories of: Home Delivery, Digital Subscription, Single Copy, and 3rd Party. Develop and lead the overarching subscriber revenue strategy. Plan and execute the subscriber revenue plan and achieve the executed plan. 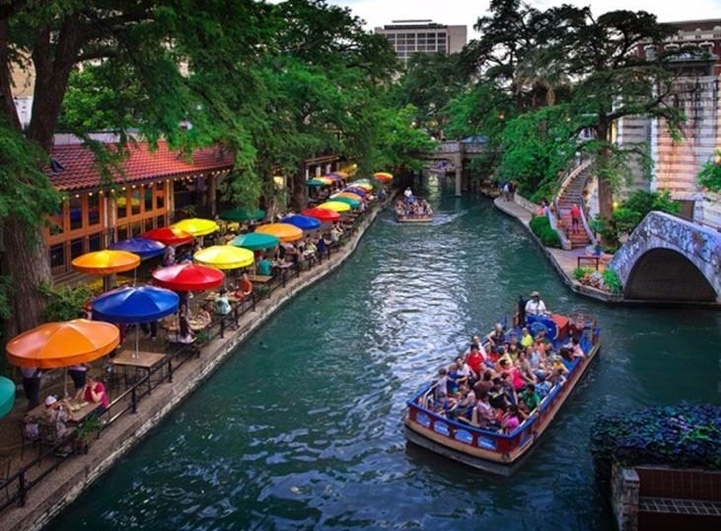 Develop and lead a local sales team to develop sales programs and partnership San Antonio. This position must demonstrate the ability to create and achieve revenue, expense and sales plans. Single copy revenue and volume effectiveness is an important part of this role. You must demonstrate the ability to develop and nurture relationships in key outlets. Utilize all available marketing channels including, crew, kiosk, events, telemarketing email, digital and print products, social, mobile and others leveraging each channel appropriately. Analyze and leverage customer data (quantitative and qualitative) to identify and target high value segments and optimize programs and campaigns to further drive expected results (transactions, open rates, etc.). Develop and forecast CRM program metrics and establish and response baselines/develop reporting structure and process that provides transparency and timely results to market leaders and stakeholders. Sale Force Marketing Cloud experience is preferred but not mandatory. Proactively seek out emerging trends in the pressure channel spaces, inside and outside the newspaper industry and apply best practices and test as appropriate. Experience: 5 - 10+ years executing and growing subscriber portfolio products, preferably with digital properties and/or B2C interactive products. Product Development and product marketing experience, including product/marketing roadmap creation, requirements documentation, usability testing, and involvement in development efforts through to product deployment. Must have and demonstrate previous successful consumer campaigns that increased awareness/engagement with digital platforms. Must have previous experience with B2C subscription based platforms.